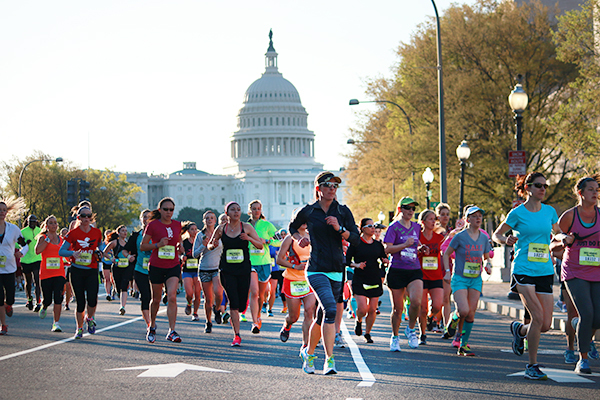 Nike draws college women to second annual half-marathon across D.C. Runners sported Wonder Woman capes, tutus and fun-colored socks. The cheers, music and refuel stations kept participants motivated over the course of the 13.1 mile race. Get through registration post-traumatic stress and salvage your schedule. Instead of stalking Banweb for the next 4 months waiting for someone to drop a class, venture off the beaten path and register for these hidden gems. 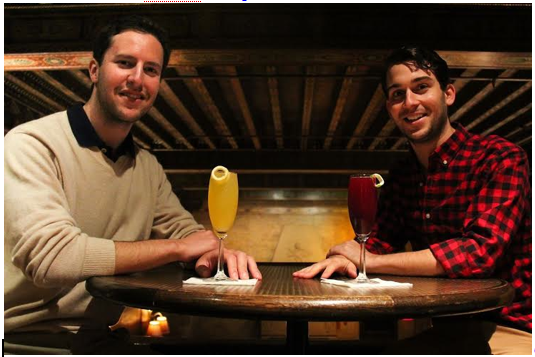 GW now has its latest entrepreneurship story: Two alumni have launched a company to make getting drunk taste a bit better.